Less than a week after revealing that Colt stole money from her and deactivated her phone, is Larissa having a change of heart? Because suddenly, over the weekend, Larissa's Instagram underwent a change. 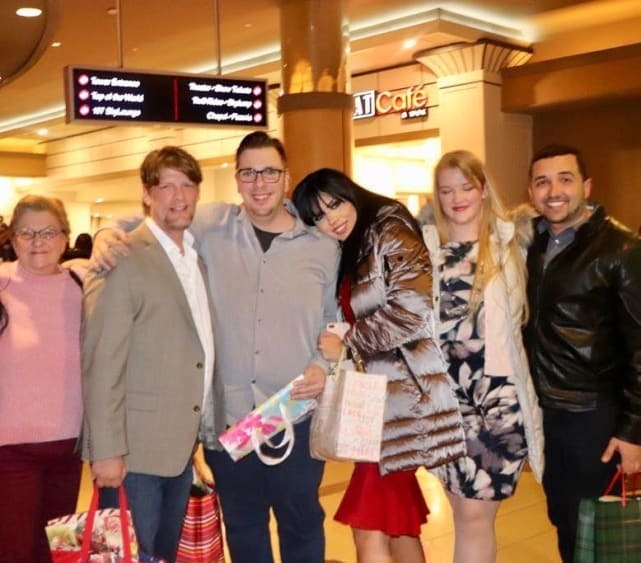 A bunch of old photos of her with Coltee reappeared as if they'd never been gone in the first place. 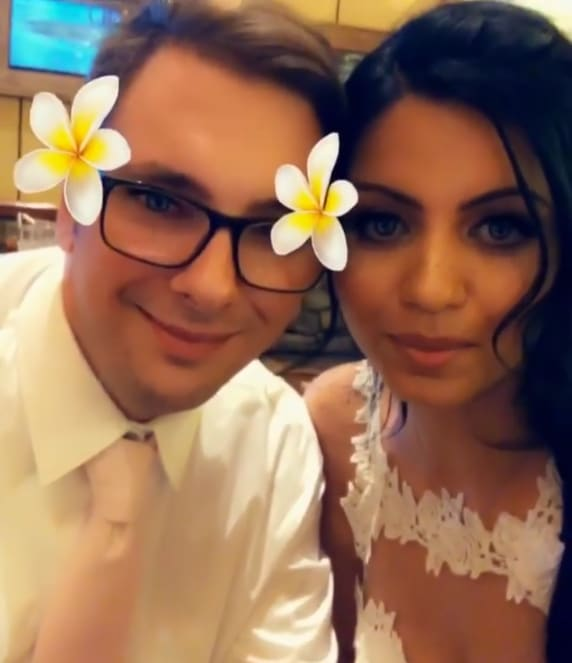 Is she waxing nostalgic about her time with her ex on 90 Day Fiance? Or, as some fans believe, is this part of a cunning legal strategy? In January, Larissa Lima had purged her Instagram of all photos of Colt and everything from their time together. Now, more than half a dozen photos have suddenly resurfaced. “Do you love me?” Larissa asked Colt on their wedding day. He replied: “More than anything.” Silly filter or not, it was a sweet moment. 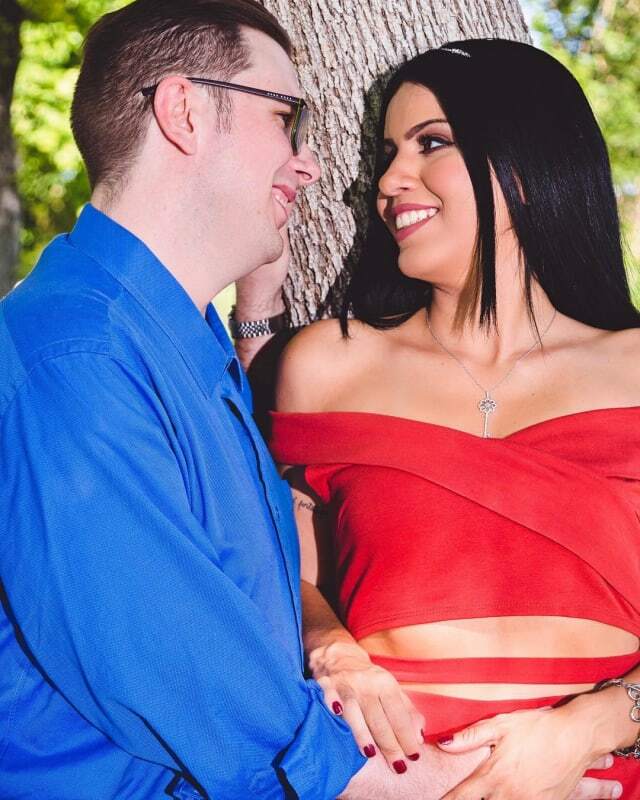 You may recognize their looks in these three photos — they are the same as in their official photo for TLC’s 90 Day Fiance. For the matter, she never explained why she had purged them from Instagram — though we all sort of assumed that she just did not want to see Colt after their scary, violent breakup. 5. Has she changed her mind? Maybe she’s softening her view of Colt despite everything, even if not all of these photos are as flattering to Coltee as they are to her. Kate Middleton: I Kind of Don’t Want to Be Queen So Soon! Next story The Bachelor Recap: FIVE Women Just Went Home! Previous story Ben Affleck: Ditched By Matt Damon Due to Sobriety?